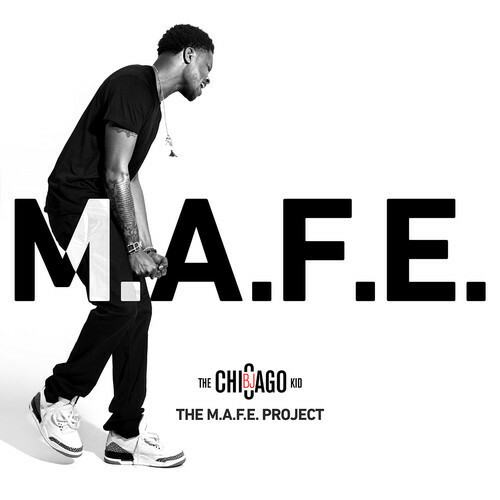 Singer BJ The Chicago Kid has released The M.A.F.E. Project. You can stream and download the mixtape below for free. It comes with 11 tracks and hosts features from Freddie Gibbs, Kobe, Sasha Go Hard, ScHoolboy Q, and Smoke DZA.